We are really looking forward to this one. 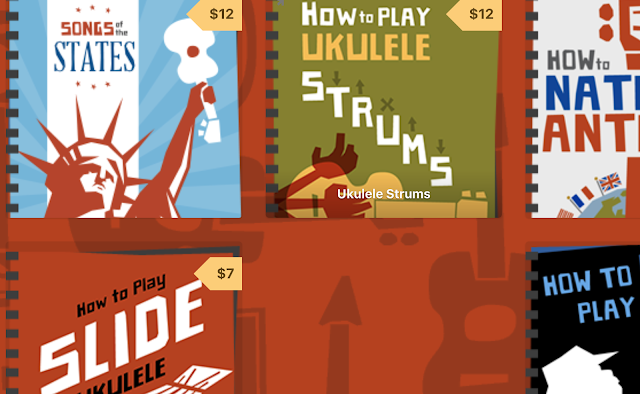 It seems that the USA takes the crown for the sheer number of ukulele festivals. Over in the UK, we have precious few, but it appears that is changing. 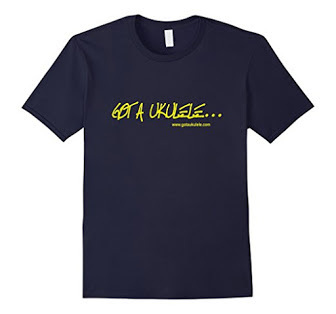 Some good people have got themselves together to put on the Grand Northern Ukulele Festival! It takes place on 12-13 October in Pontefract in the UK. It's also being organised by friends, including some people I have had the chance to play with. So big thanks to Mary Agnes Krell, Tony Casey, Robert Collins, Lou Armer, Paul McCann, Kris Ball and the others behind the scenes who are putting so much work into it. 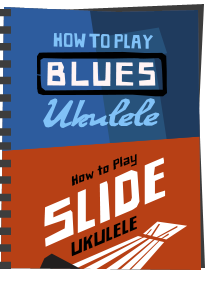 We are a group of ukulele players, makers, nerds and friends. We have always wanted to attend a festival in the north. We live here and love it and are, frankly, a bit sad that we must always head to the south or overseas for a properly big, fun uke fest. It took us a few years of thinking and talking about our ideas to get to this point but we honestly believe we can do something that is fun and worthwhile. We are committed to working with our communities (local, region-wide and across the world). 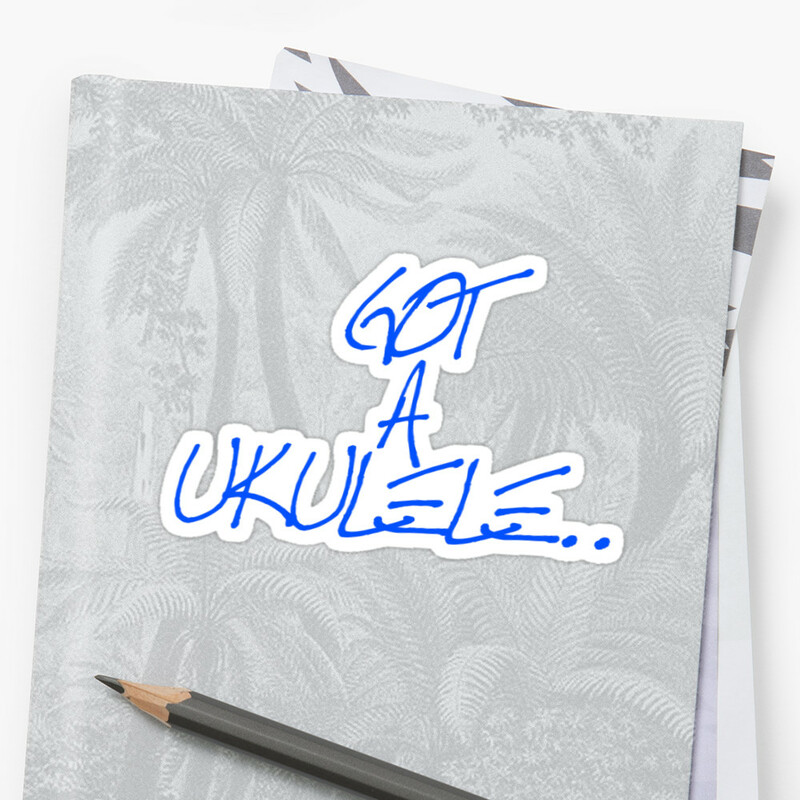 You'll see, on the website, that we are spending a lot of time and effort to do exciting things with local charities (like the Pontefract Miners Recreational Charity) and with the wider ukulele community. We are also developing ways for people to participate in the festival (look for our new PARTICIPATE! 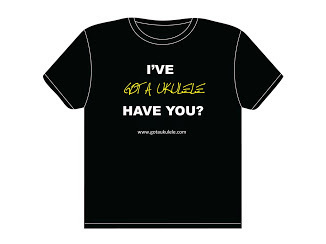 page in the coming months) and we are travelling around the region to meet and just talk to uke players and clubs. We want to do something lovely and we want to include you, whoever you are. 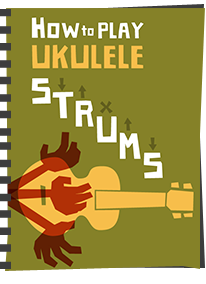 The lineup also looks superb, and includes Manitoba Hal, Phil Doleman and Ian Emmerson, The Uke Box, The Anything Goes Orchestra and Chonkinfeckle, together with workshops and a Grand Bazaar of ukulele goodies. Early bird tickets are currently available (though selling fast) and general tickets go on sale in May. Give this your support! I will also be leaving a banner on the left hand side of this site which you can click any time to get to the festival website. 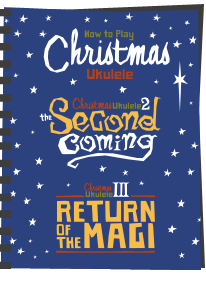 And some of The N'Ukes including myself will be there too! Tickets are selling FAST, and workshops are filling up... get booked up!